American-made wind power has long enjoyed popular support across the country. There’s even evidence to suggest that the more wind power there is in a state, the more support wind power receives. In January, a Navigant Research poll found that not only was wind power viewed favorably by 72 percent of Americans but that number was on the rise. In December, a USA Today poll found the high favorability rating of wind power translated into policy preferences as 73 percent of Americans supported continuing tax incentives for wind power and other renewables. 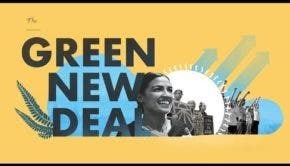 A University of Texas poll in October revealed 89 percent of Americans want the federal government to focus on developing renewable energy technology. Kansas obtains nearly 20 percent of its electricity from wind power; a recent poll there found 91 percent of voters there support using wind power. This continues a trend of a variety of recent polling data from Illinois to North Carolina to Michigan that demonstrate Americans support wind. It’s not surprising that this is the case. On top of providing clean, homegrown energy, wind power attracts a tremendous amount of economic benefits. Wind power fosters economic development in all 50 states, drives up to $25 billion a year in private investment to our national economy, has recently supported 80,000 good-paying jobs — 25,000 of which help make up a domestic manufacturing supply chain with over 550 facilities across 44 states — and it saves American consumers money. In fact, the states that use the most wind energy have seen their electricity prices decrease while all other states comparatively have seen their electricity prices increase. Plus, not only is 72 percent of a wind turbine’s value now made in the USA, compared to 25 percent in 2005, the cost of wind energy dropped 43 percent over the last four years. 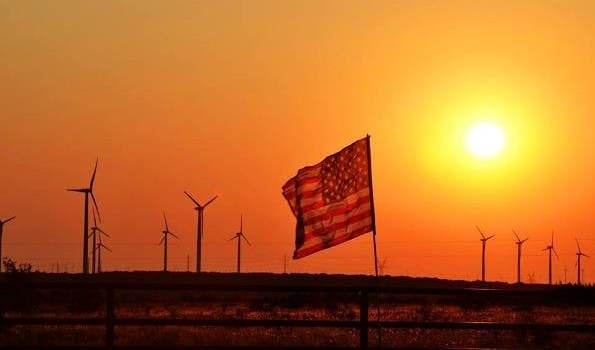 Wind power is an American success story that both Republicans and Democrats can be proud of. It’s no wonder that bipartisan coalitions in both the House and the Senate are calling for both the Production Tax Credit and the Investment Tax Credit to be extended. It’s time for Congress to listen to America and keep our success story going.